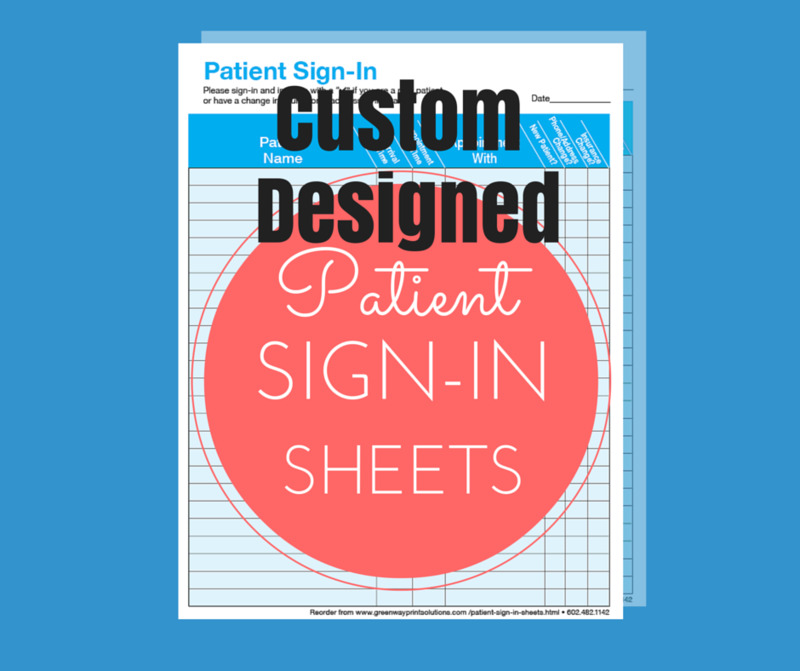 Custom designed sign-in sheets for any industry. We design these with the column headings that you want for your system. We cannot change the position of the actual labels, however. We can make these as a vertical form with 25 labels per form, or a horizontal form (wider for more space on each label) with 18 labels per form. You can choose from several ink colors. Once you order, we will design the form and send you proofs until you're happy with the design.